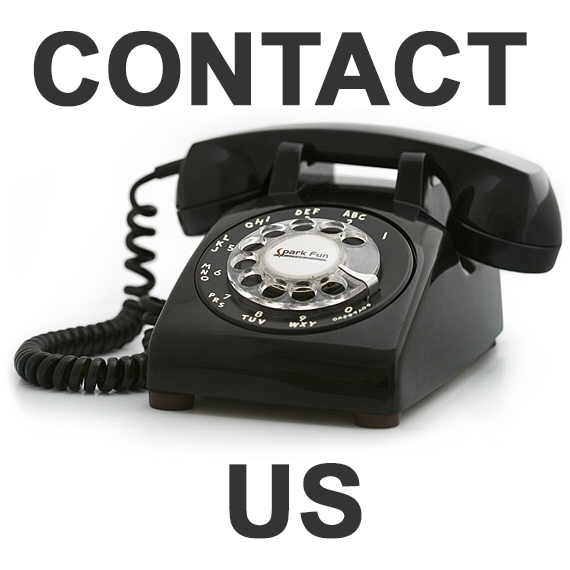 At Dunwoodys we provide an informative, friendly, customer focused service to meet your needs. We hold large stocks of timber & building materials and sell top quality brands on our one-acre site. 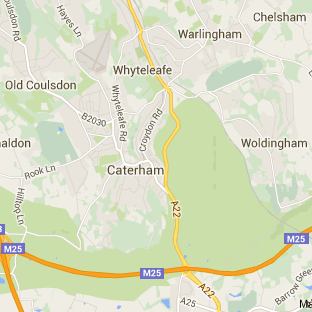 We are an independent Timber & Builders Merchant based in Caterham, just two minutes’ drive from junction 6 of the M25. We are open from 7.30am to 5.30pm every weekday and 8.00 to 5.30pm on Saturdays.